It’s about that time of year again. University students are preparing for graduation, and the beginning of life after their post-secondary education. During this time, students tend to think about their meaning in life. A recent study examined the antecedents and consequences of experiencing a sense of meaning in life during daily life, using experience sampling. The study involved a survey one week before a three-day experience sampling period (the day before, during, and after graduation), and then another survey one week after graduation. from the last 30 minutes. Students answered then answered these experience sampling questions three times per day via prompting by text. One of these texts was scheduled while students were standing in line for commencement. The experience sampling portion showed that momentary meaning in life changed slightly based on context: it increased when students were with others/family and thinking about the university, and decreased when they were alone. 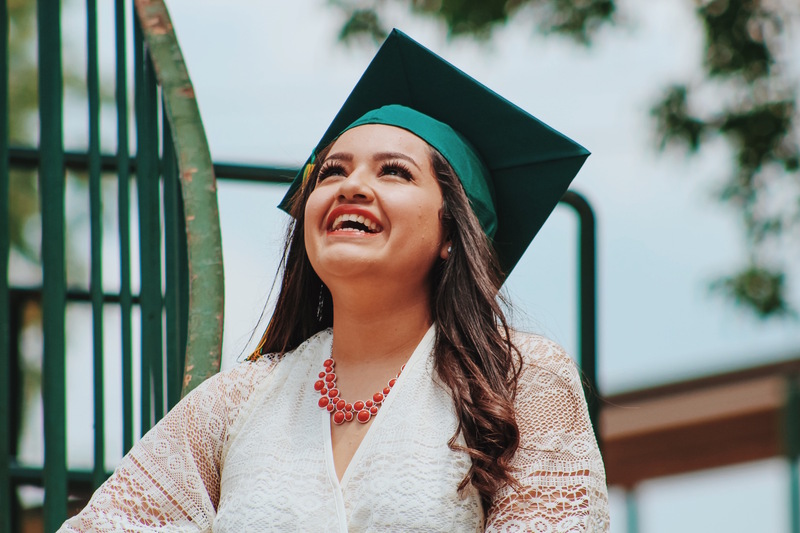 Students who engaged in these experiences generally experienced higher levels of meaning in life the week after graduation. Since graduating from college is a unique experience that generally elicits thoughts about meaning in life. And since spending time with others/family and thinking about the one’s time at the university can increase one’s sense of meaning in life, the researchers suggested that future students should engage in these activities near graduation in order to increase their sense of meaning in life during this pivotal time. Wilt, J., Bleidorn, W., & Revelle, W. (2016). Finding a Life Worth Living: Meaning in Life and Graduation from College. European Journal of Personality. Next PostFour unique uses for ecological momentary assessment: Summary of Shiffman, Stone, and Hufford, 2008.